Tony and Pammie Bhullar have been the proud owners of Laser Sheer™ for over 12 years. 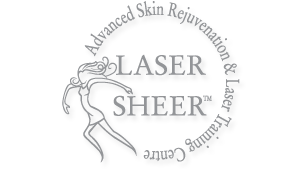 Laser Sheer™ has grown from a small company that only did Laser hair Removal, Microdermabrasion, and Chemical peels to one of the most well established laser clinics in Edmonton. After 12 years of experience, Laser Sheer™ has expanded into a Laser Training Centre and the owners of the Acne Clinics of Edmonton. They have moved from a small location on the South Side of Edmonton into North America’s largest Mall, the West Edmonton Mall.